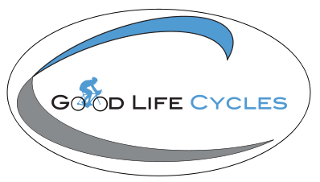 Health and fitness is a passion at Good Life Cycles. Aside from cycling, we have a private gym where we have begun delving into the weight lifting niche. Every gym member who is using supplemental products are using the same products you see on the shelf in the store. In fact, that is why we carry the products we do by brands like CytoSport and Force Factor. We carry what we believe in and what we use ourselves. The supplements and nutrition department is our newest and one we hope to continue to build to meet the needs of the community locally. Aside from the supplements, we carry nutrition bars, gels, chews, etc for cycling and running. Ask about our homemade energy bar recipe! We'll gladly copy one off for you! Epistane also binds to androgen receptors in skeletal muscle cells and muscle stem cells.